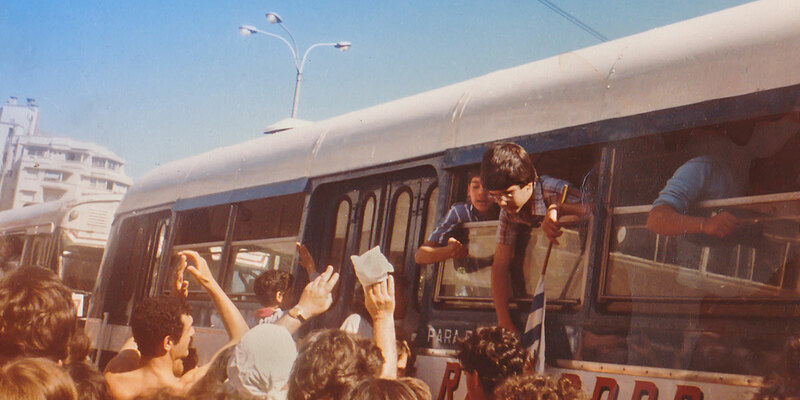 In 1983 a group of 154 children aged 3 and 17 years old traveled alone from Europe to Montevideo. 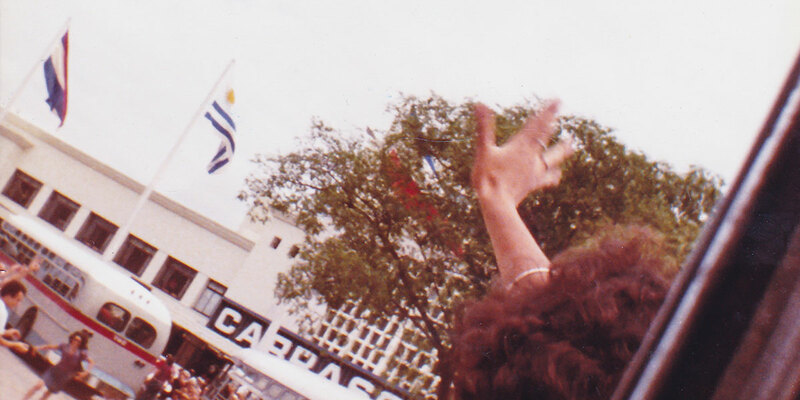 They were children of political exiles from Uruguay, who were unable to come back to their own country; they sent their kids to know their relatives and home country. That human sign, charged with a political message, took part in children’s identity development. Nowadays, six of them still remember that day, when a crowd received them singing all together “your parents will come back”. Pablo Martínez Pessi (1980) has worked as a director, producer, and editor at Gabinete Films since 2006. In 2009, he premiered his first film Desde las aguas, awarded best Uruguayan documentary in ATLANTIDOC 2009. He directed the documentary Normal (2012), the documentary shorts Semillitas (2006) and Guarino (2007), and the short films Besos en la boca (2009), Los aviones (2008) and Palabras cruzadas (2005). 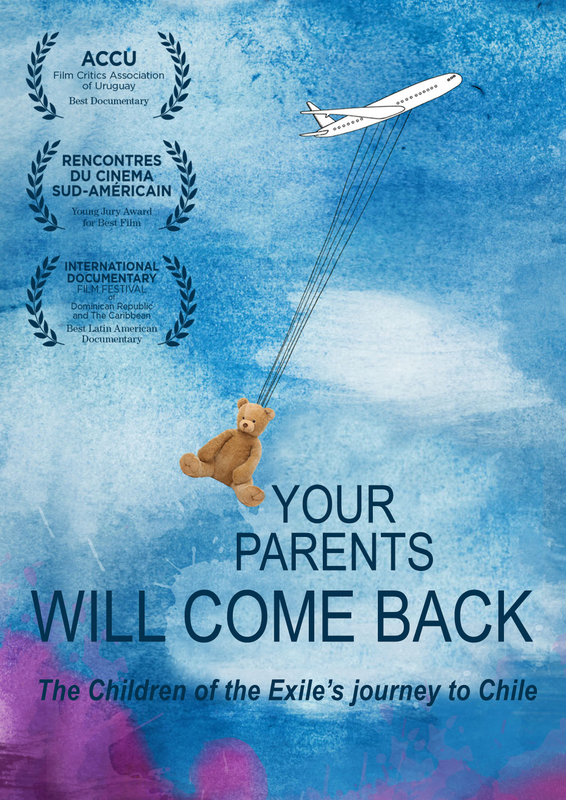 He is the director and producer of the documentary Your Parents Will Come Back (2015), which has won several awards and participated in international film festivals in Málaga, Rio de Janeiro, San Pablo, Lima, Berlin, Sydney, Torino, Marseille, Toulouse and Seattle, among others. 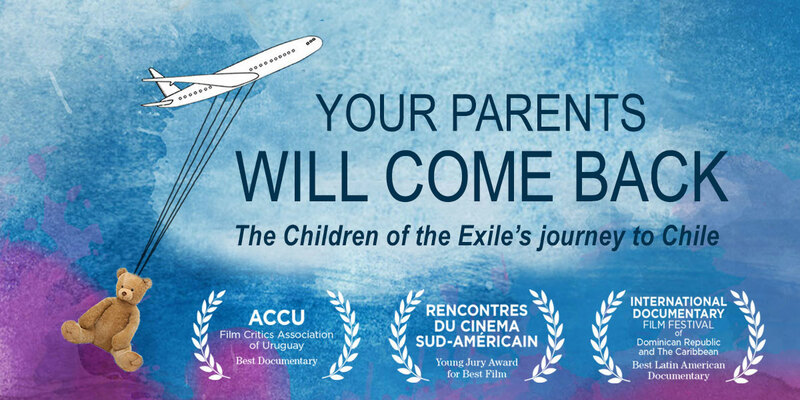 In 2016, Martínez Pessi toured internationally with Your Parents Will Come Back, bringing the documentary film to audiences in more than 26 European and American cities. The tour was endorsed by the Uruguayan Ministry of Foreign Affairs and the Organization of Ibero-American States for their “Educate on Memory to Build the Future” program. Currently, he is working on his third documentary film project, The Snow Between Them. 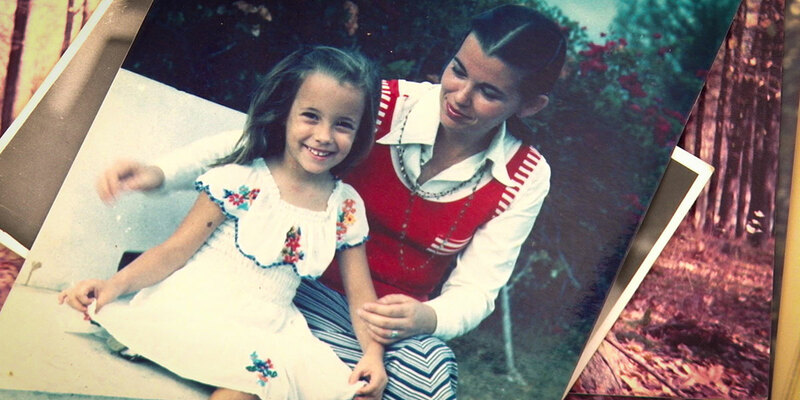 In Your Parents Will Come Back we don’t use the Uruguayan dictatorship directly, we use “the exile children’s journey” to talk about what meant to them and how it affected in their identity search, which happened during the dictatorship. This story is about “the others,” people who hasn’t anything in relation with the political cause but they lived it through their parent’s lives. This is another generation, which grew up during the exile and thought about it later. To express the idea of identity and distances which the exile imposes, we filmed in the places where the main characters live. The places are: Montevideo (Uruguay), Madrid and Valencia (Spain), Brussels and Waterloo (Belgium) and Florence (Italy).